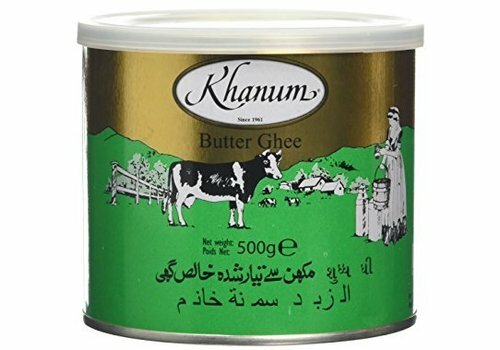 Ghee is an important ingredient in many Indian dishes. 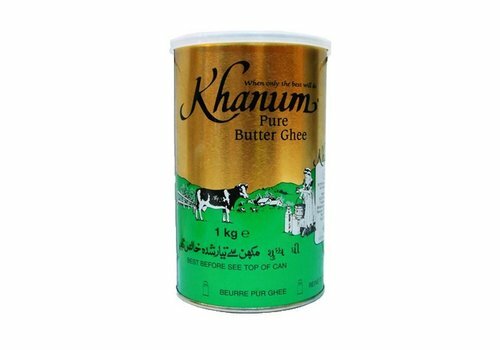 This product is also known as vanaspati or clarified butter. 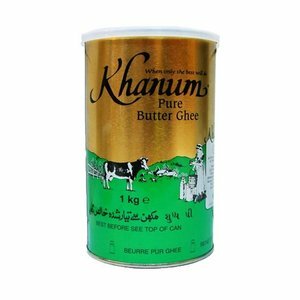 Khanum Pure Ghee Butter is a milk-based fat . 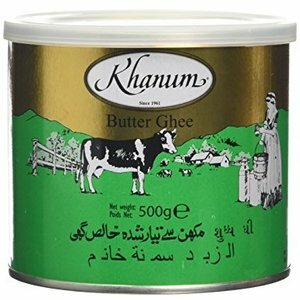 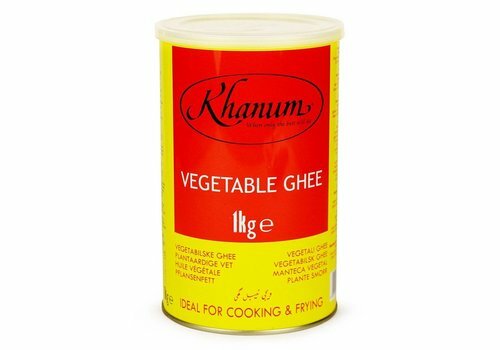 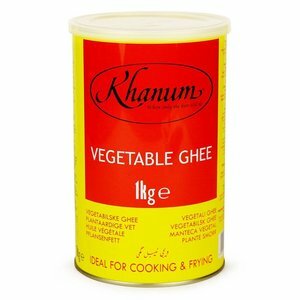 Khanum Ghee Butter is very suitable for baking and frying.